Generators | ASJ Small Engines, Etc. 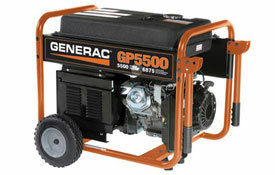 Generators are engine driven units made to supply electrical power wherever it is needed but not otherwise available. Generators come in a large variety of sizes from 1000 watt units that are typically for a few lights or battery charging to whole house standby generators that can run everything in the typical home. Standby generators are permanently affixed to a pad near the home they support, while portable generators are not, and, depending upon their size, they can be carried or wheeled to wherever they are needed. In considering a type and size of Generator desired, the user should understand their desired noise level, as well as their power requirements. Power requirements should be known for both the "Start-up" (the power required to initially bring an electrical device up to speed) and the "Running" (the power required to keep an electrical device running once started) requirement for all devices that might need to run at the same time. 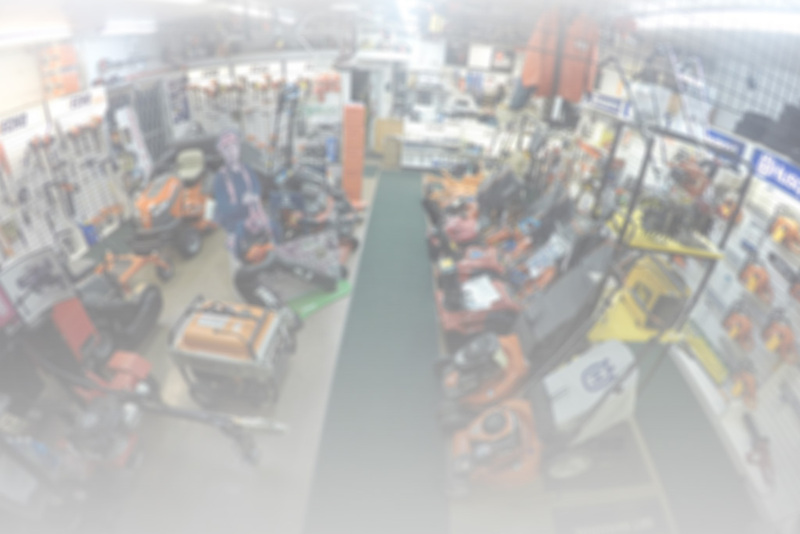 In addition to servicing virtually all of these units, ASJ sells Generators from Generac, Honda, Briggs & Stratton Power Products, Multiquip, Subaru (Robin) and Gravely.